Some of my all-time favorite gifts from my kids are the ones they’ve made for me. But, I have to be realistic with my expectations. I don’t have a craft supply closet that can rival Michael’s. Or a craft supply closet at all, for that matter. 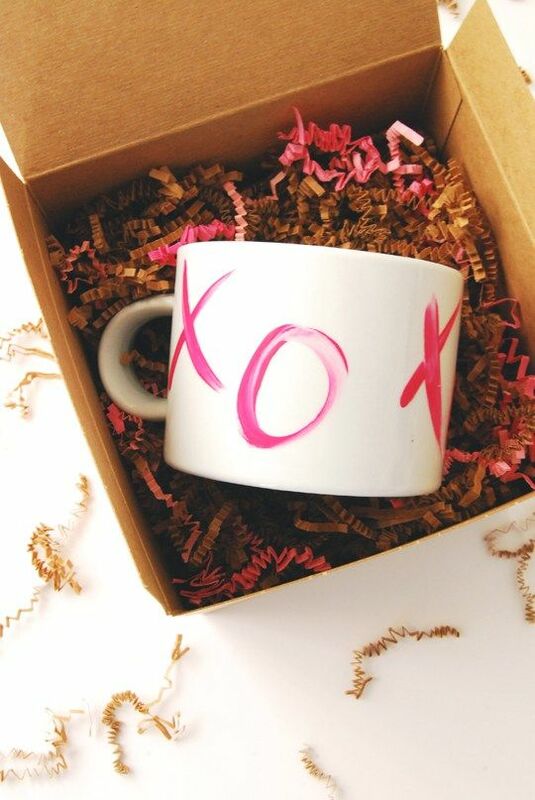 So I spent a few hours searching Pinterest and Craftgawker to find the coolest DIY Valentine’s gifts kids can make themselves without a whole lot of hassle and extensive (or expensive) crafting materials. These are all sweet keepsakes any teacher, grandparent, babysitter, coach, or sibling would love. And, hey, maybe your kids will even make one for you too! 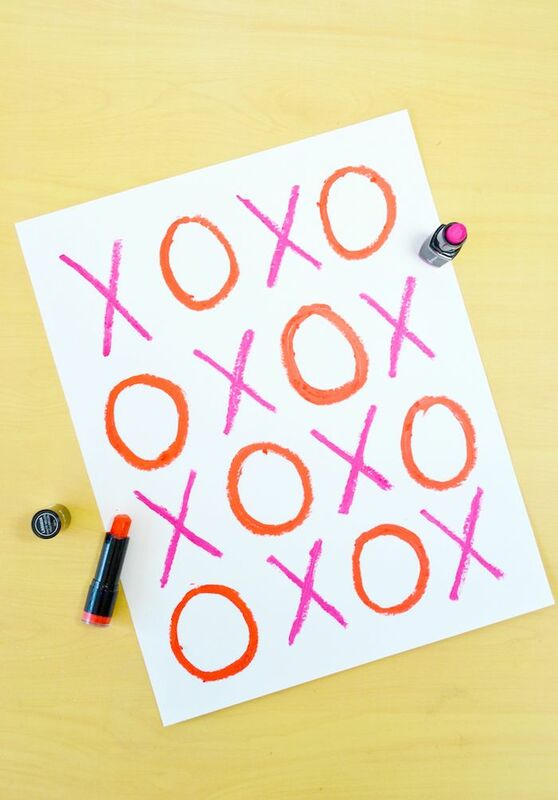 How fun that this wall art is made using lipstick as writing tool? Just hope that the kids don’t get into your expensive stash of cosmetics to make this one on their own — we’d suggest providing some drugstore tubes instead. 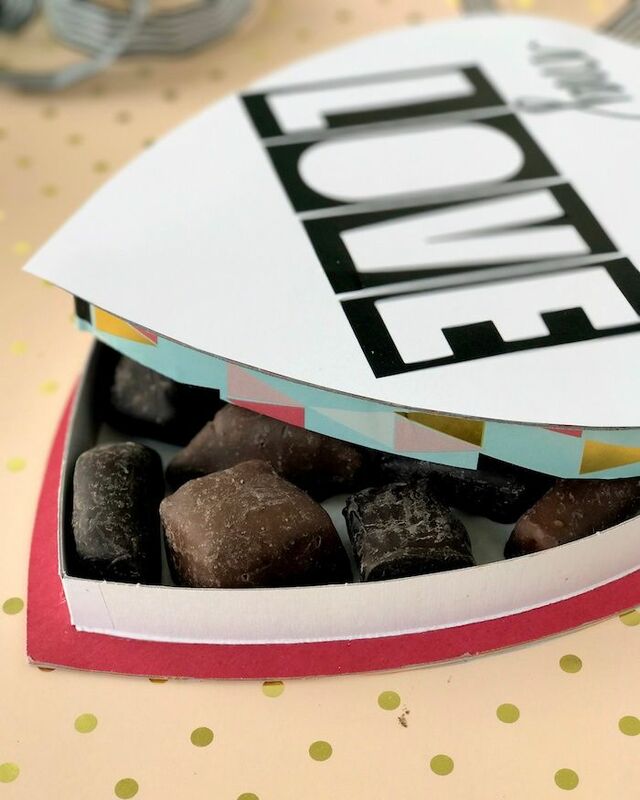 It’s hard to say no to a delicious box of chocolates, but the store-bought packaging is a telltale sign this was a last-minute gift (sorry). Get your kids to decorate the lid, though, and it’s about the sweetest gift you can give…literally. 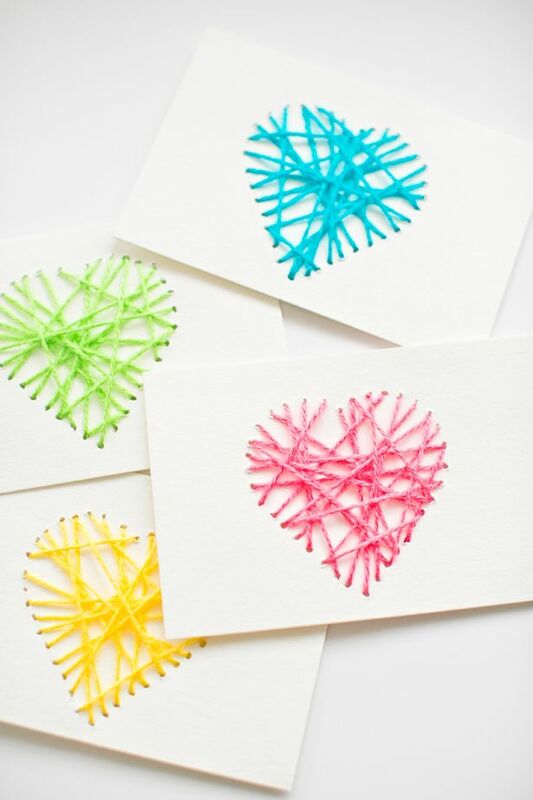 This craft is probably geared more toward kids over the age of 8 who can handle a pair of scissors well. But since this is one of those things my kids and I say to each other all the time, it’s one of my favorite DIY projects this year. 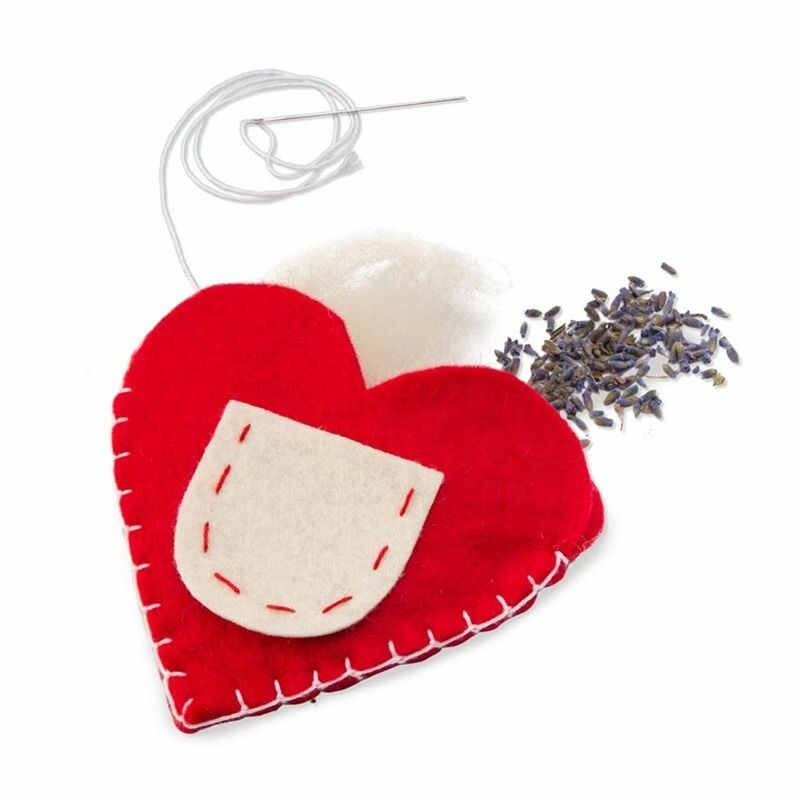 This DIY kit includes everything your child needs to make five lavender sachets for their best friends, or one for every teacher. We wouldn’t set our little ones loose with this one (obviously), but our tweens, absolutely! 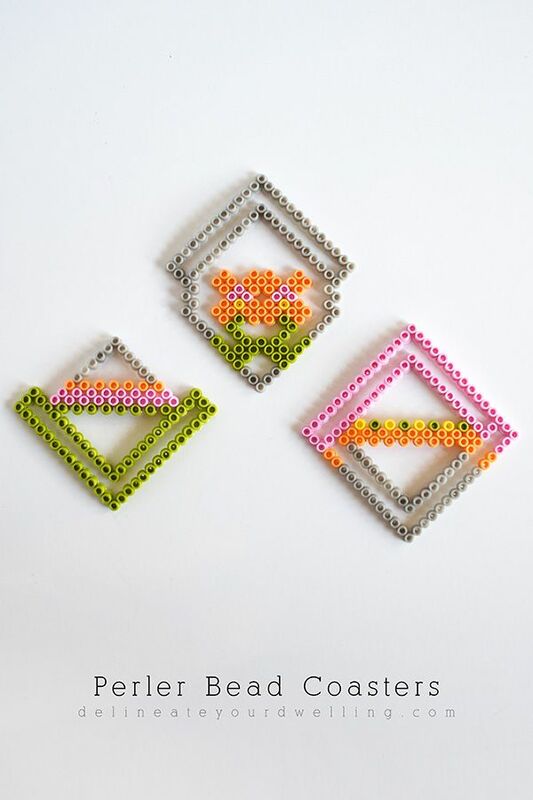 My kids would have so much fun designing these DIY coasters on their own, and then I could step in to help them use the iron. I’d have them use pinks and reds for Valentine’s Day, or try heart-shaped designs. So fun! 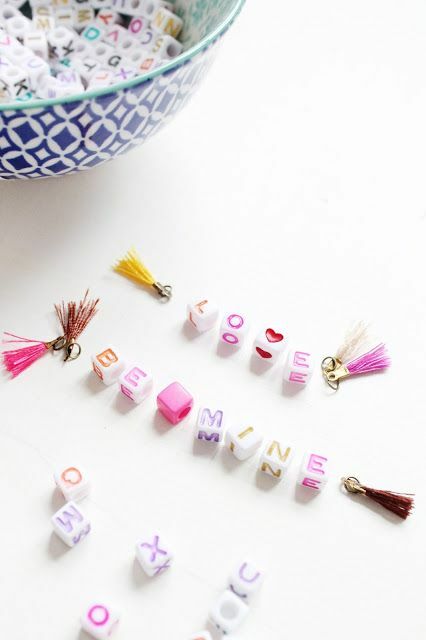 We featured a fun friendship bracelet last year in our 11 easy Valentine’s crafts for preschoolers and younger kids post, but we found this one this year, which is a cool, modern update. What a sweet gift for classmates, cousins, or neighbor friends. She even offers cool (free!) printable cards to gift them on. Your morning coffee is always better with a sweet hug from the kids — even if it’s a figurative one from a decorative mug. Check out this smart, easy tutorial which calls for acrylic paints, but you can always use Sharpies in a pinch. 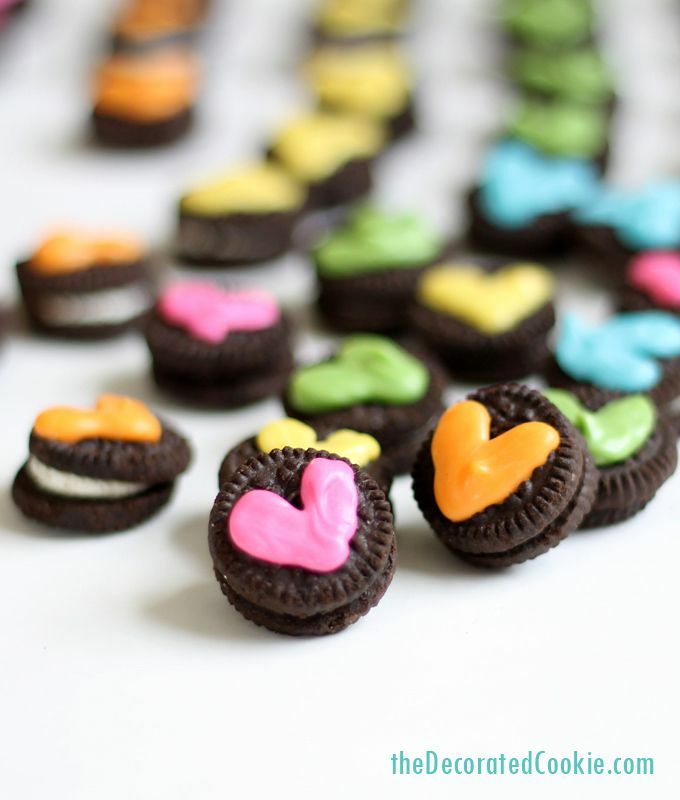 Since my kids are obsessed with kids’ baking shows lately, they’ll love trying their hand at these iced mini Oreos. 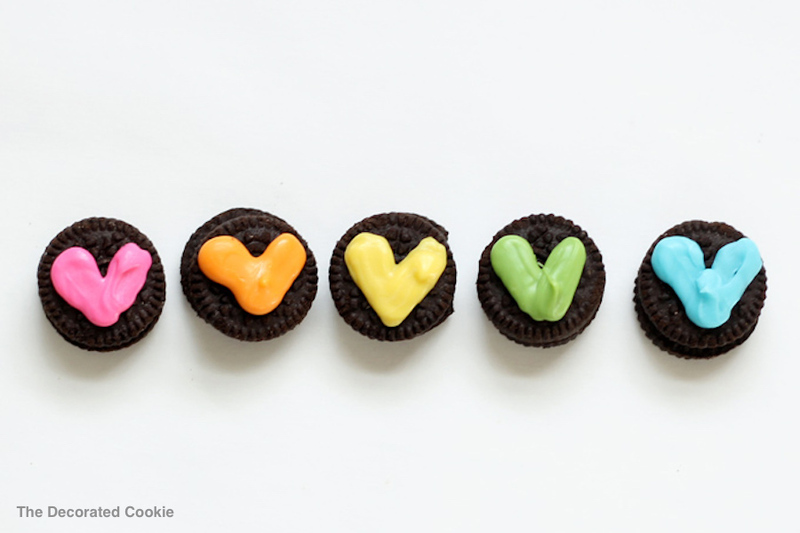 If the hearts don’t turn out perfectly, they’ll still be delicious and sweet. My 9-year-old daughter would love to take a stab (ha!) 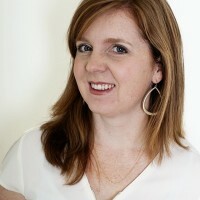 at this craft, and I wouldn’t want anything more than a handwritten note inside for whenever I needed a mom pick-me-up. 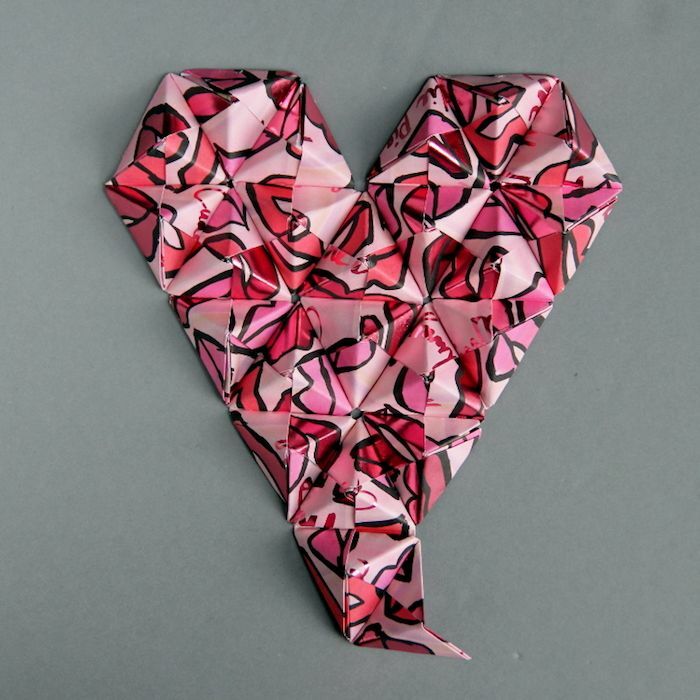 For older kids who’d like a challenge, this origami heart wall art is awesome. 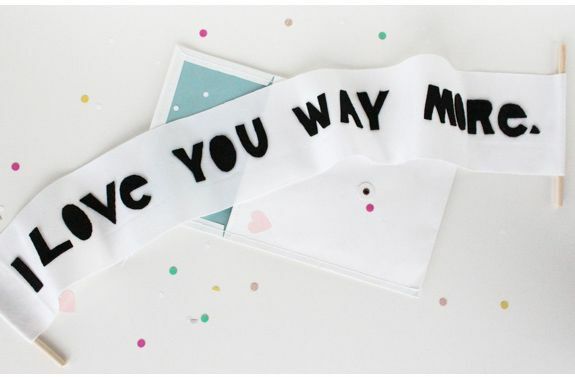 I’d hang this keepsake craft on my wall every year at Valentine’s. Wait, don’t panic! 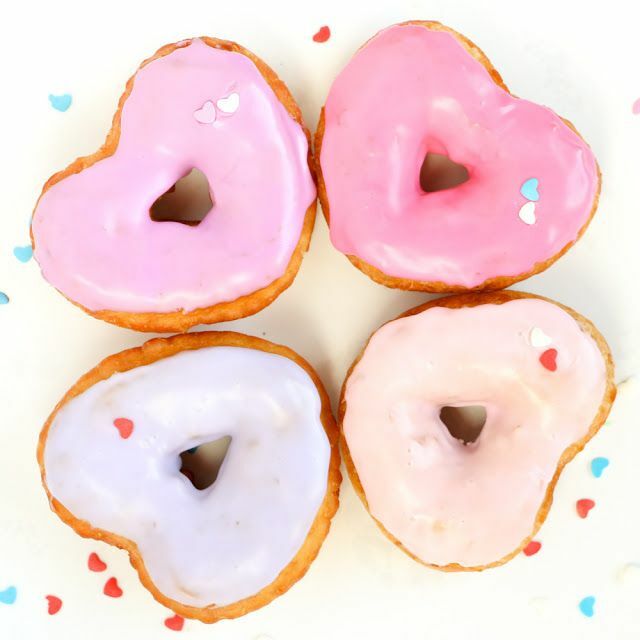 These cute, yummy donuts are made using canned biscuits. In other words, it’s easy enough for the kids to make while we just supervise…you know, to make sure oven mitts are at the ready and that the oven itself gets turned off. Breakfast in bed, anyone?